“The Swiss-Italian economist Christian Marazzi is one of the core theorists of the Italian postfordist movement, along with Antonio Negri, Paolo Virno, and Bifo (Franco Berardi). But although his work is often cited by scholars (particularly by those in the field of “Cognitive Capitalism”), his writing has never appeared in English. This translation of his most recent work, Capital and Language (published in Italian in 2002), finally makes Marazzi’s work available to an English-speaking audience. Capital and Language takes as its starting point the fact that the extreme volatility of financial markets is generally attributed to the discrepancy between the “real economy” (that of material goods produced and sold) and the more speculative monetary-financial economy. But this distinction has long ceased to apply in the postfordist New Economy, in which both spheres are structurally affected by language and communication. 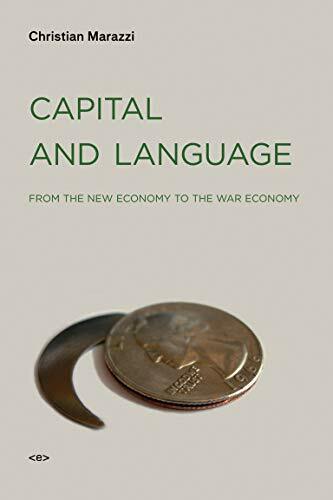 In Capital and Language Marazzi argues that the changes in financial markets and the transformation of labor into immaterial labor (that is, its reliance on abstract knowledge, general intellect, and social cooperation) are just two sides of the same coin. 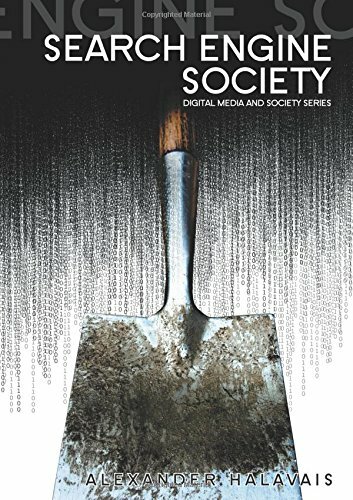 Capital and Language focuses on the causes behind the international economic and financial depression of 2001, and on the primary instrument that the U.S. government has since been using to face them: war. Marazzi points to capitalism’s fourth stage (after mercantilism, industrialism, and the postfordist culmination of the New Economy): the “War Economy” that is already upon us.